Drayage – What is drayage in event logistics? 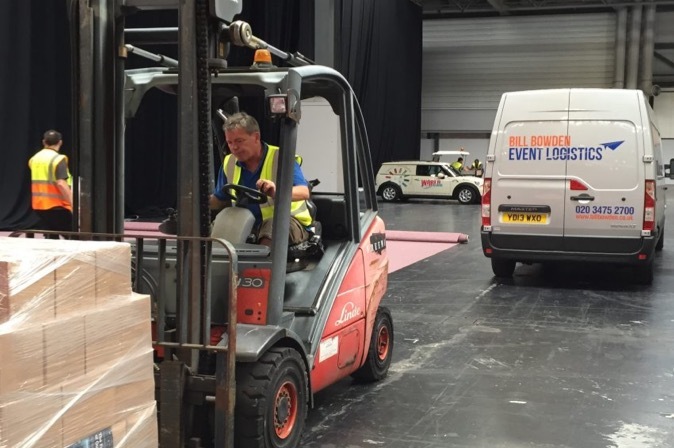 Like any industry, event logistics has its fair share of jargon. One term you might come across if you’ve ever exhibited at a large event in North America is drayage. This blog explains what it is and why you need to know about it.